Living the dream in snowboarding usually means living in a van in exotic locales like "parked behind the Huckleberry in Govy." Living the dream usually entails unemployment, severe goggle burns, and bindings that are frankensteined together with duck tape due to overuse and underemployment. 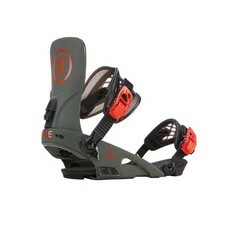 Let the LTD make your dream more livable with bindings that are made from a material that won't bend or break. 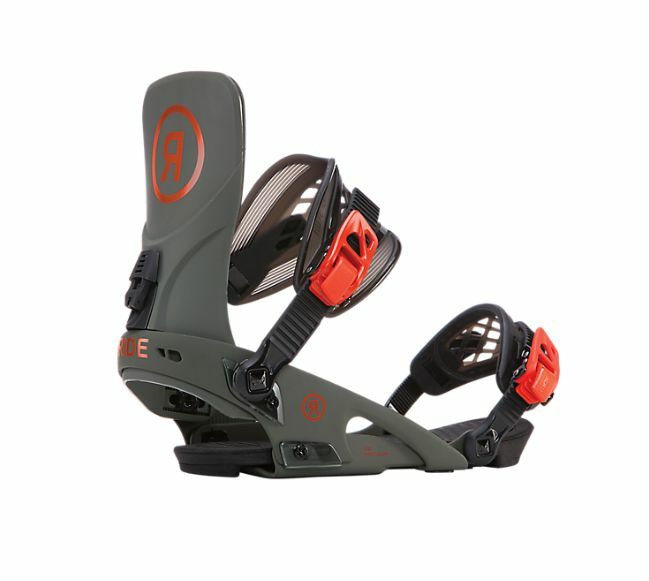 Like our Aluminum Infinity Chassis System (which will never require a duct tape overhaul thanks to the strength of aluminum), living the dream with the LTD allows you to ride anywhere on the mountain while maintaining a freestyle feel with our Slimeback LTD, which is designed slightly stiffer than our traditional Slimeback. Padless Ankle Straps and ThinGrip Max Toe Straps will have your feet feeling as secure and snug as your mobile living situation. It's time to give your boss the finger, buy that van, and start living the dream with the LTD.